It was the Year of the Mets. After so many, many years of mediocrity and knockdowns, including the ripple effect from the Madoff debacle, the Mets finally got it together and wildly exceeded my expectations. Four incredibly good young pitchers assumed spots in the rotation—Jacob de Grom, Matt Harvey, and Steven Matz with Tommy John-fixed elbows—plus the larger-than-life Noah Syndergaard. Instead of turning out to be duds, many important moves proved providential: acquiring Yoenis Cespedes after a deal which would've exiled a teary Wilmer Flores fell through, endearing him to anyone with a heart, slotting the Cheshire cat-like Bartolo Colon as the fifth starter. Moving Jeurys Familia into the closer spot after Jenrry Mejia, incredibly, was suspended twice for PEDs. David Wright managing his spinal stenosis after several months off, and returning in time to captain the trophy push. Daniel Murphy summoning some supernatural spirit to hit like a demon in the playoffs. The emergence of youngsters like Michael Conforto and resurgence of vets like Curtis Granderson. It was a dream season that still feels unreal. 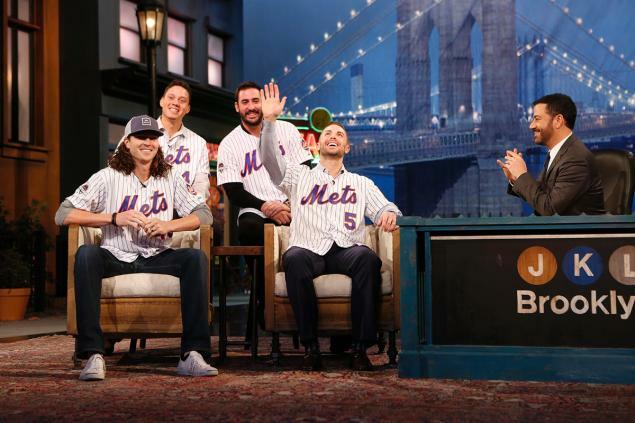 Adding to the delirium—seeing Wright, De Grom, Harvey and Flores on BAM's stage on Oct 23, after winning the NLCS, during a week-long residency of the Jimmy Kimmel show. • NYCB's Justin Peck premiere of Rodeo stood out, plus new stuff by other choreographers including Kim Brandstrup and Troy Schumacher. • ABT's new Sleeping Beauty by Alexei Ratmansky, who daringly looked forward while using an ancient idiom. 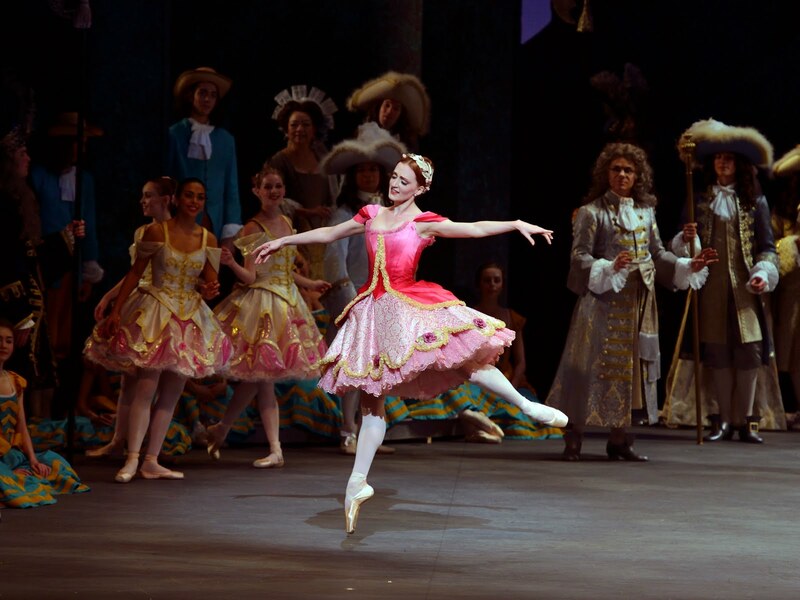 • That company's promotions, including Stella Abrera and the ubiquitous Misty Copeland, plus fall season rep gems including a new sweet Mark Morris dance, After You, and a glimpse of Marcelo Gomes' post-dancer future. 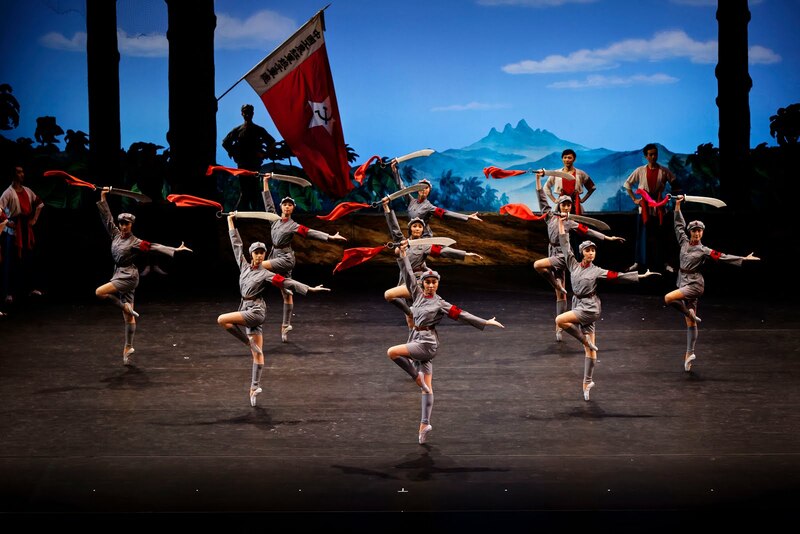 • National Ballet of China's The Red Detachment of Women at the Koch, an implausibly likable Socialist ballet where the women dance on pointe, in military formations, with guns. 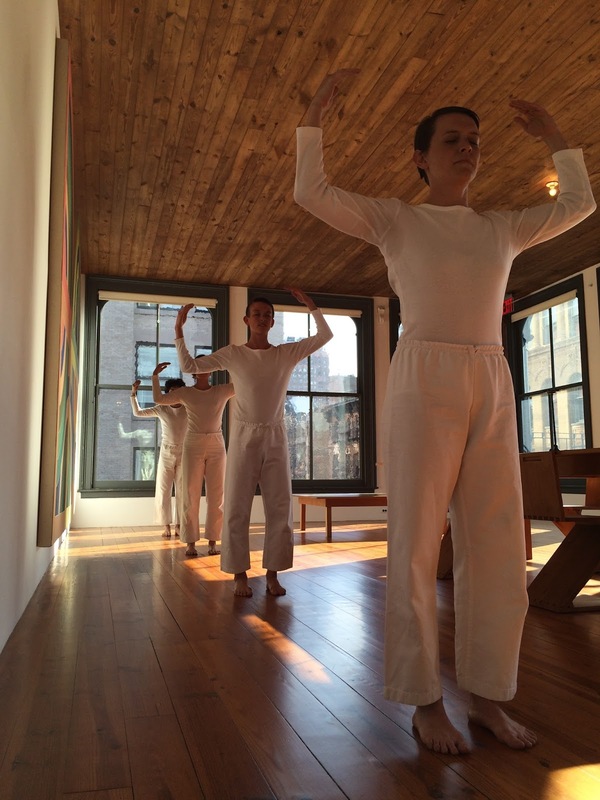 • His mentor Trisha Brown's task-based, intimately scaled task-based pieces in situ at the Donald Judd building in Soho. • Jose Limon's company finding the energy and resources to organize a festival featuring other companies dancing Limon's work. • Twyla Tharp getting a well-deserved, if mixed, evening at the Koch to present new work. • Anne Teresa De Keersmaeker and Boris Charmatz in Partita 2—first just music, then music + dance, for a contemplative, elegant program. • Christopher Wheeldon's An American in Paris on Broadway, a respite among the shrill, saccharine musical theater offerings, and also seeing real ballet dancers—Robert Fairchild and Leanne Cope—dazzle the general public. 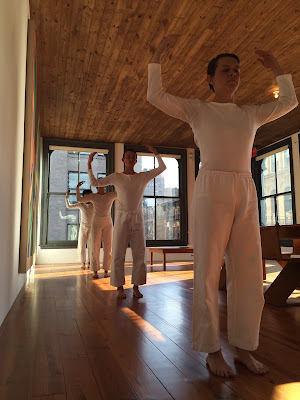 Trisha Brown Dance Company at the Judd Foundation. • The opening of the new Whitney downtown—providing much excitement and buzz—but also a bit of regret as it's now a tour stop in the overtrekked Meatpacking/Highline district. • But the Met's imminent move into the Breuer building offers solace for nostalgics. • Another Whitney—Stanley—was finally given his first museum show at the Studio Museum of Harlem. • Jonathan Franzen's Purity, the first fever-inducing read since Tartt's The Goldfinch. • Other fiction that stuck (okay, many I read later in the year): Mary Gaitskill's The Mare; Patrick deWitt's Under Majordomo; Anthony Marra's The Tsar of Love and Techno; Joy Williams' The Visiting Privilege. • Garth Risk Hallberg's City on Fire, for summoning a volatile time in a formally mixed structure. • Biographies on Elon Musk (by Ashlee Vance) and the Wright Brothers (by David McCullough), both of which are reminders of the potential of human intelligence and perseverance.